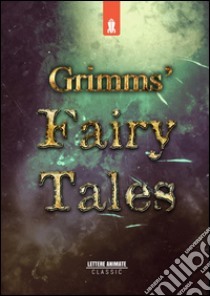 The Magical World of the Brothers Grimm. The most beautiful fairy tales that have inspired young and old. A single volume for all tastes.